Consumption of sugar is a part of our daily meals. It seems so addictive when we crave to eat something sweet after dinner. Well, consuming sugar content items seems very delicious but do you know sugar is actually killing us slowly day by day. Every sweet thing does not bring prosperity to our lives. Based on an ongoing research from others in this field – our global increase in ingestion of fructose, sucrose, HFCS and other substances has directly contributed to our decline in health over the past few decades. 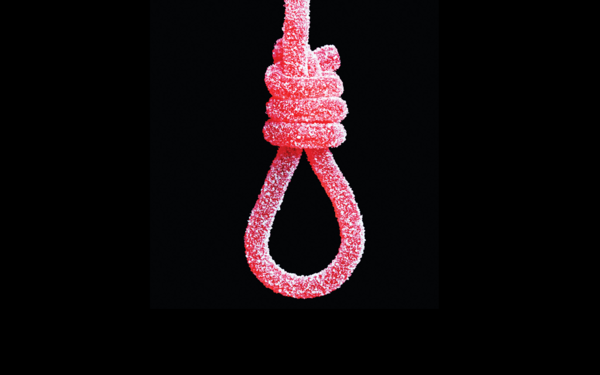 Sugar is an addictive toxin and is damaging public health to the point that we need to focus on it more than ever now. While we are enjoying the sweetness of sugar-coated food items, here’s how sugar is killing us slowly. Obesity: The most derogatory impact of eating sugar in high quantity is obesity. This is one of the most cited risks of excessive consumption of sugar. Foods with sugar and fat, like sweetened drinks, deliver empty calories without nutrients, which lead to weight gain. Heart diseases: Conditions like diabetes and obesity can turn to major heart-related diseases. Eating foods with sugar content can lead to high levels of insulin. Too much insulin stimulates the nervous system, increases heart rate and also constricts blood vessels. Liver failure: With high consumption of sugar, the risk of liver damage goes up to an extreme. The way we metabolize fructose creates a stress response in the liver that can cause inflammation and can cause liver failure. Inviting diseases like cancer: Insulin resistance causes the body to produce greater quantities of the hormone. So, it is extremely important to keep a check on our sugar intake. It is one of the crucial ways of protecting ourselves from severe health issues for life. So, now you must get the picture of how exactly is sugar killing us slowly. What Happens to Your Body When You Eat Too Much Sugar?? The Best Sugar Alternatives You Should Switch To.